Let’s hope he doesn’t get into any more accidents before the tour. 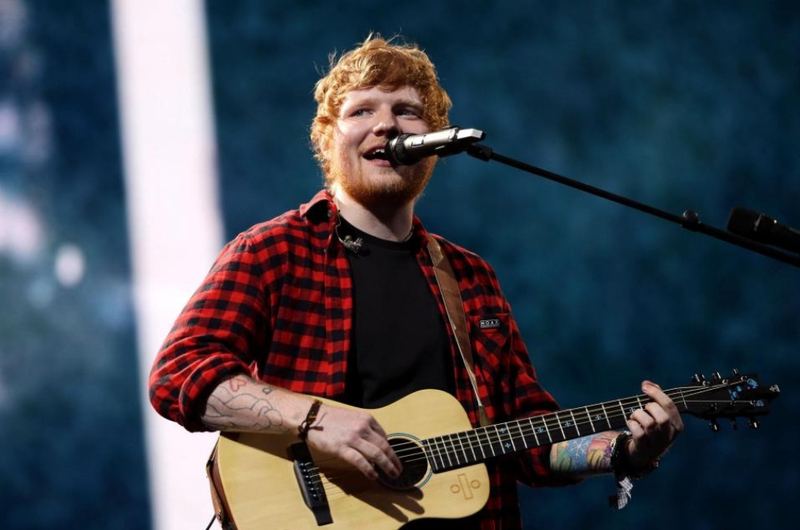 In 2017, one ginger singing sensation from the UK sent Malaysian fans into a frenzy. Tickets to his show sold out even before you could say you’d be ‘Happier’ if you could score the best seats in the venue. His name needs no further introduction – Ed Sheeran. Seeing how this lad sent everyone into pandemonium, ticket scalpers took the opportunity to markup ticket prices up to a whopping RM8,000! Some eventually caved in and bought them out of desperation, while others resorted to watching his past concerts on YouTube. 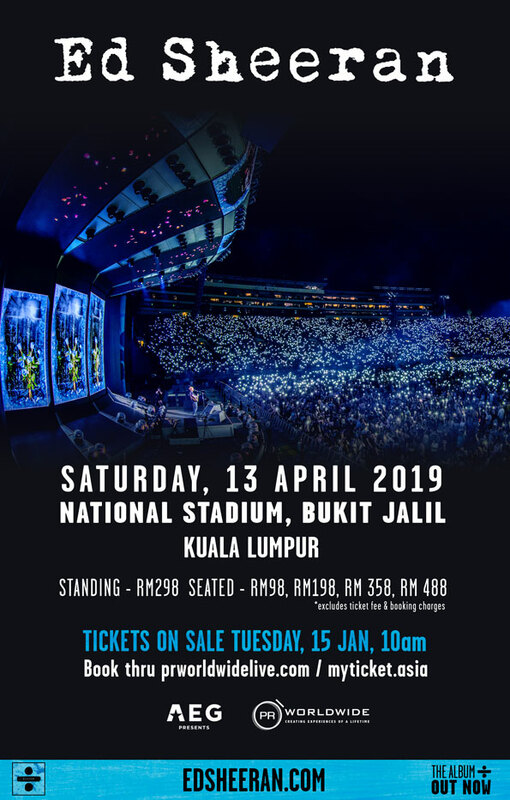 Well die-hard fans, get ready for another round of adrenaline-rush in a race to the secure the tickets, because Ed Sheeran will be returning to Malaysia as part of his 2019 Divide Tour. The ‘Shape of You’ crooner will be performing at the National Stadium, Bukit Jalil on 13 April 2019 (Saturday). Guess the organisers learned their lesson and opted for a bigger venue. Ticket sales will kick off on 15 January, 10am so be sure to get your buddies and extra laptops with you or you’ll have to deal with a second-time heartbreak. Will the tickets burn a hole in your pocket? We think it’s quite affordable with prices between RM98 to RM488. And if you still have nightmares about ticket scalpers snatching away your dream from you at a hefty price, worry not! In order to put a stop to the secondary ticketing market, absurd prices and fan rip-offs, tickets can only be purchased via PR Worldwide's website and MyTicket Asia. Each person is entitled to only a maximum of four tickets. Your tickets will be personalised, bearing your name on it or the purchaser, so be sure to flash your ID that matches the name on the ticket to gain entry to the concert. You have five days left guys, may all the ginger force in the universe be with all of you!